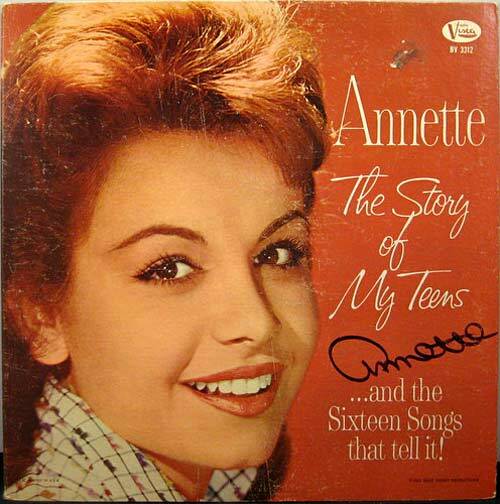 One of the kitch niches that I love to collect is '50s teen idols. 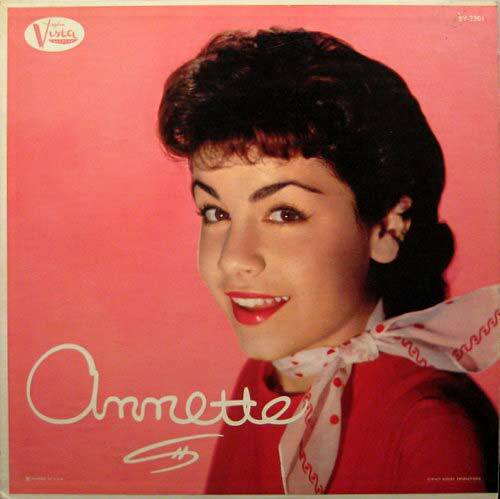 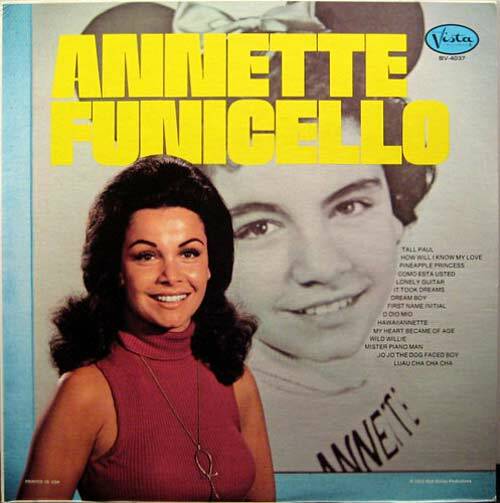 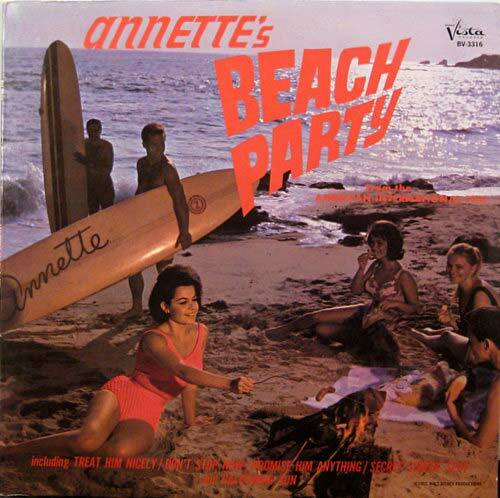 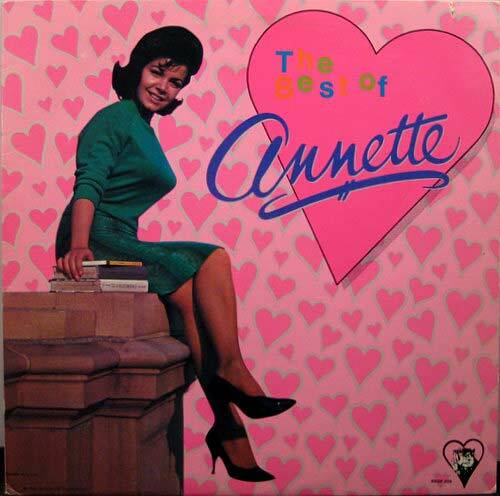 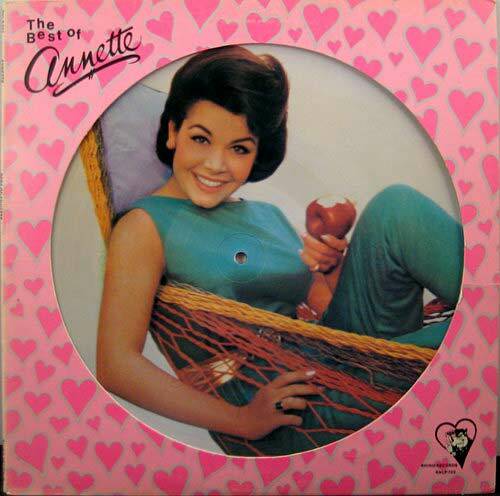 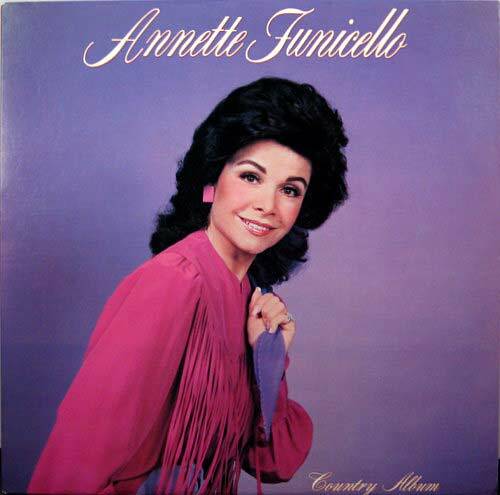 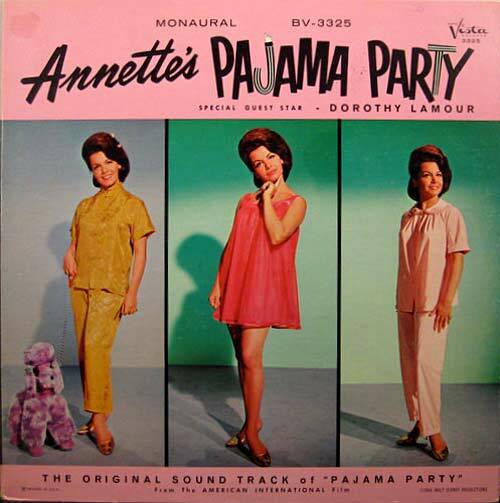 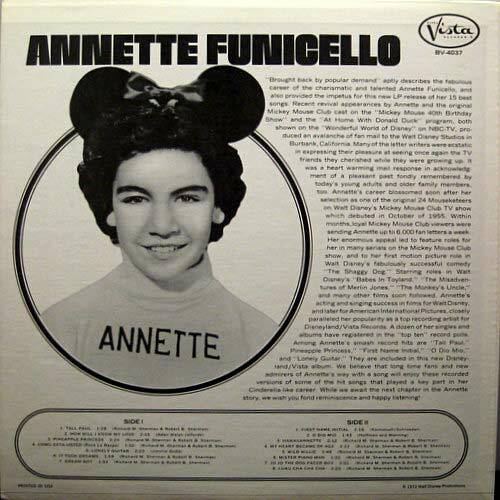 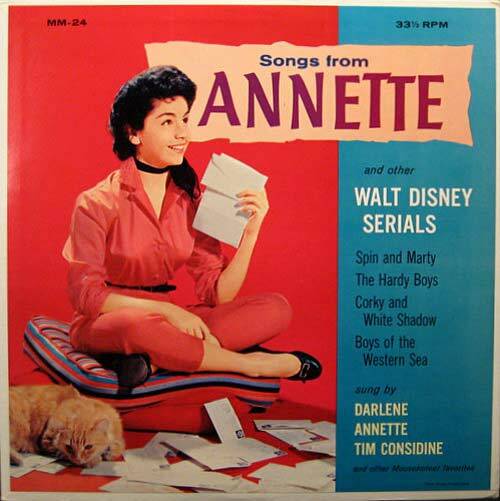 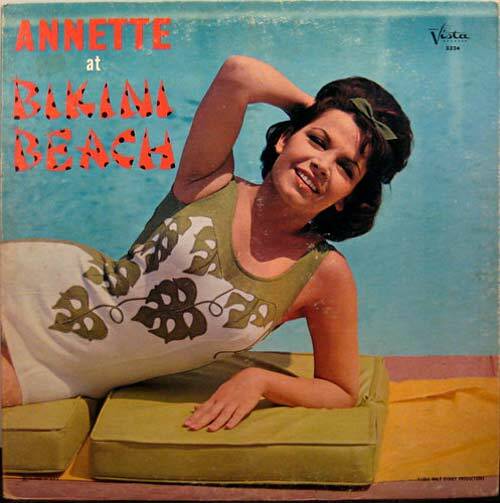 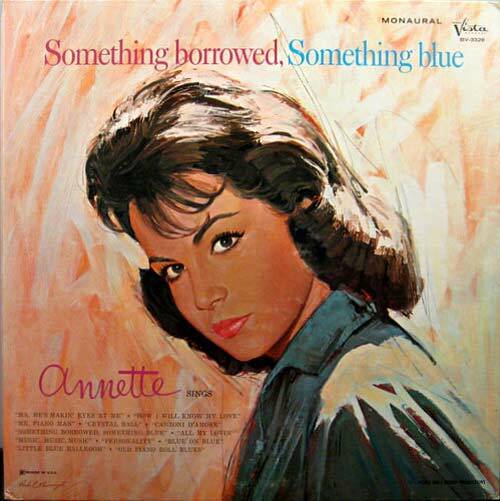 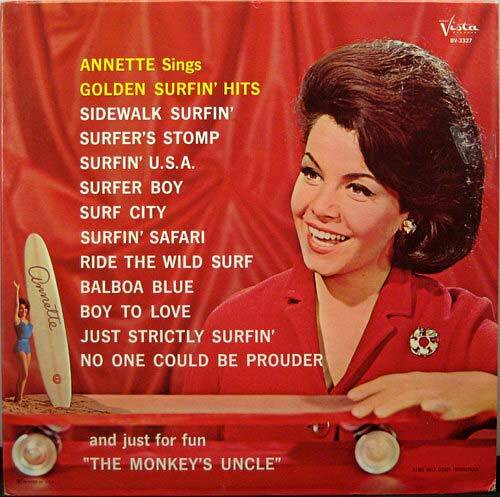 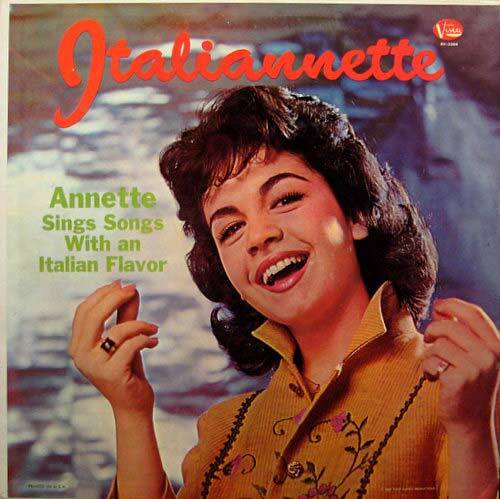 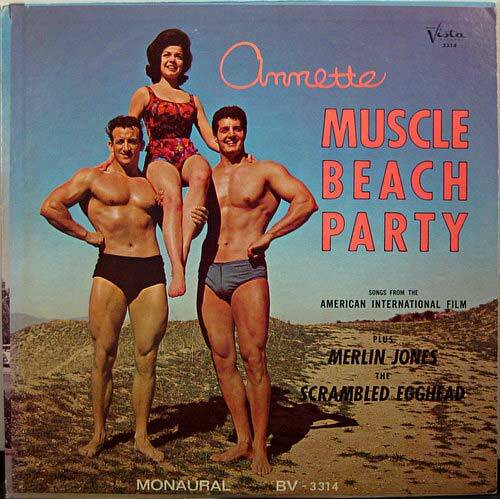 Annette was a former Mouseketeer with lots of personality, good looks and an hour-glass figure. 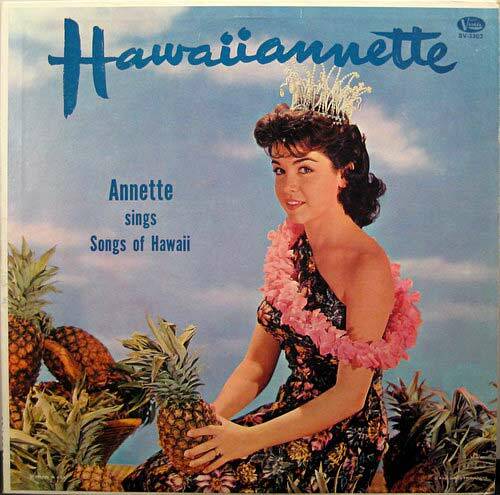 She could even sing a little! 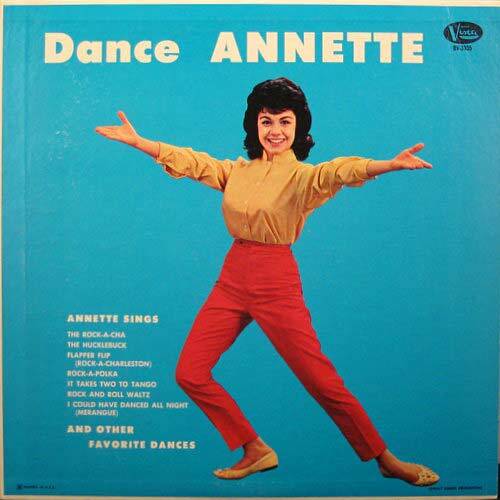 Sadly, Annette developed MS in her later years.